OK, so many of you (I say many…you know what I mean) may be feeling a sense of dejá vu right now. Yes, I have just posted a blog post with an identical title, all about books. But this year was a bad year of reading for me, so I also decided to do a TV shows and films one on a separate page. 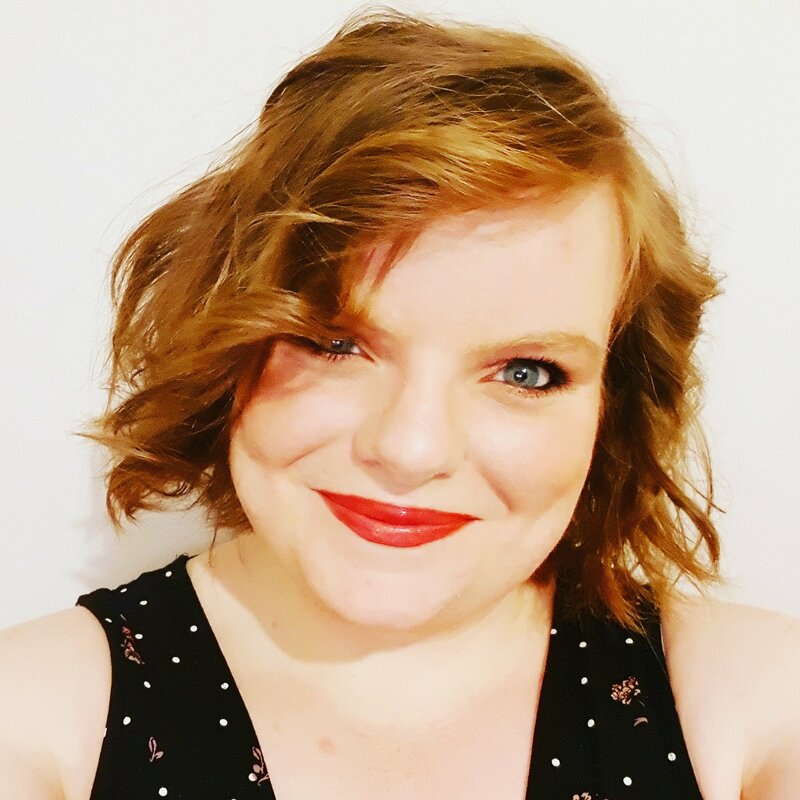 For the (actual) final time this year, the lovely folks at Broke and Bookish team together to produce a book related topic each week, and you simply list the top ten of that topic. 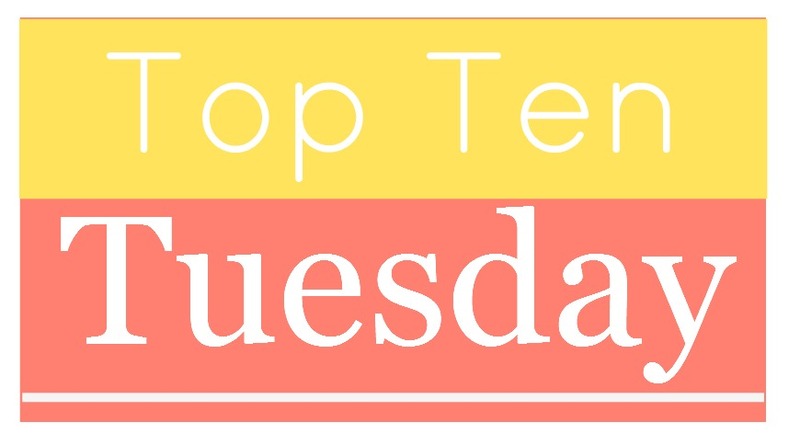 For all you lovely people who don’t know what Top Ten Tuesday is, or don’t know how to get involved. click here. If you’re a regular participant, or a newbie, you should also check out Bout of Books for a fun-filled New Year readathon! For those of you who follow this blog vaguely, or keep an eye on my twitter/Instagram, you will know that I am quite a large fan of many things on the big and small screen. This year has been a hectic year for TV shows and films in my household, so I thought I would share my TTT of those as well. Why not, eh?! Now, some of these were new this year, and some are things that I have seen for the first time this year! To follow the pattern from the other post (which you can find here) I have done 9 in each. I don’t know, it made sense to me some how!! Rogue One was really good, absolutely loved it, hope you get to seen it soon! I am mystified too, especially as I love rogueish action heroes and heist films!! Better late than never…. But The Americans tho!!! C’mon gurl. You gotta be on that! I’ve never heard of it. I’m gonna watch it now as I have googled it! Sounds awesome, thanks!! I am about two episodes from completing Lucifer. I definitely should not start a new series as I have so many I am half way through, so I think it will take me maybe 2 days to break that rule haha!